A cat hotel, or cattery, is a facility that you can take your cat to be housed temporarily. This can be due to an owner going on vacation, moving to another home, perhaps, during house construction, or for other reasons. Cat hotels include several cages or rooms where cats are housed. They are typically built and designed specifically with the comfort and attention of cats in mind. Cat hotels create and promote calm environments and can be beneficial especially to those who have cats with special needs. By checking your cat in, your cat will have access to all the standard comforts. A stay at a cat hotel will ensure your pet is adequately looked after while not in your care. Similar to regular hotels, cat hotels can vary in the amount of perks or features included. They can range from basic care to five-star hotels for cats. The basic features of a cat hotel include a clean place to stay, feeding schedules, light grooming, and socialization opportunities. Other features such as medical care may be viewed as premium features for an additional fee. Typically, cat hotels offer a variety of kennels for your feline. Kennels can vary from smaller more basic units to larger luxury units with extra space, perches, and windows. 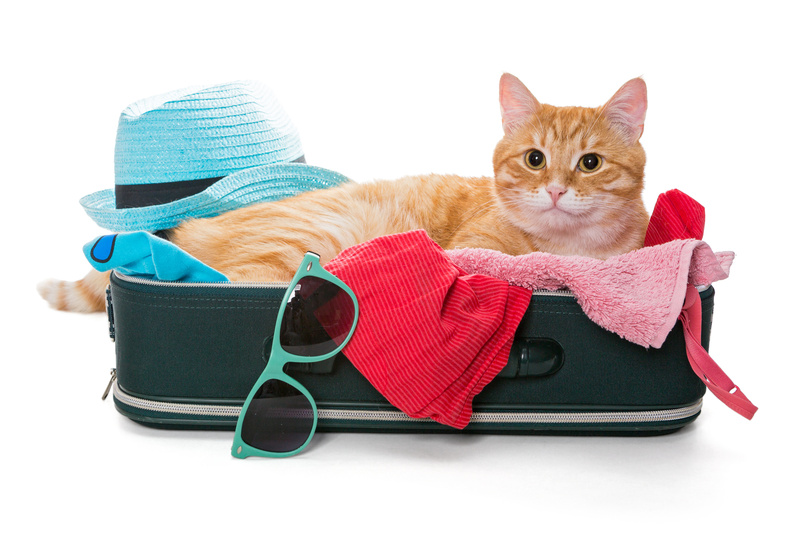 While there are alternative options to cat hotels, such as hiring a cat sitter, boarding may be a good option for your cat. If he or she is anxious being alone, you can check your cat into a cat hotel to socialize with other cats. The pampering and attentive care given at a cat hotel reduces what is generally a stressful time away from home for both cats and their owners. Contact Woofs and Wags to learn more about our overnight cat accommodations.